CASH BENEFITS PAID DIRECTLY TO YOU! 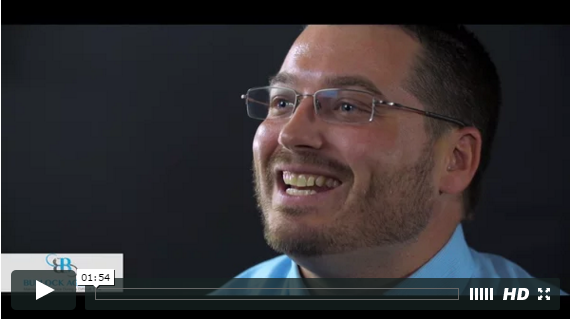 Meet some of our customers and hear their stories. We care about each one and appreciate their sharing. 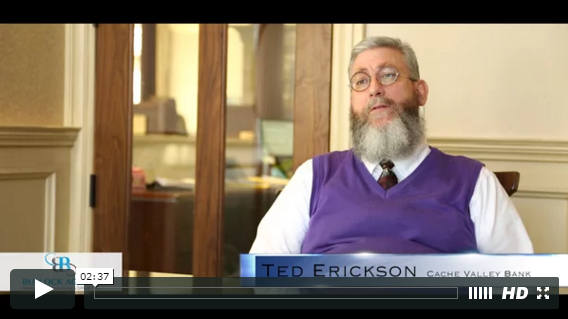 Ted Erickson from Cache Valley Bank shares his story about supplemental insurance and its benefit when he got cancer. 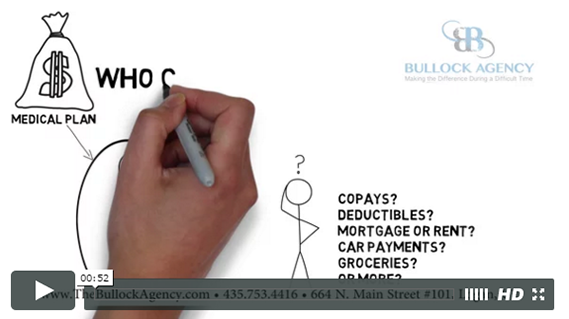 Bart Caley from Alpine Cleaning and Restoration talks about using supplemental insurance. 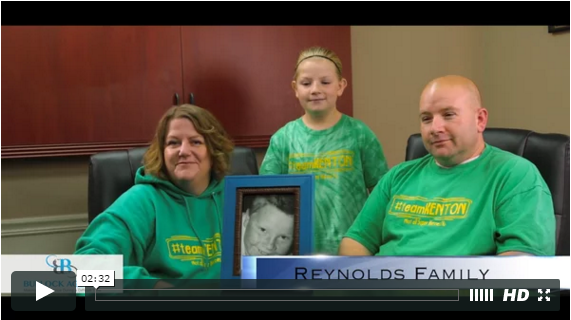 The Reynolds family tells their story about battling cancer with their son and how The Bullock Agency was able to help them.